A cup of tea at the right time can help take you away to another world of comfort and relaxation. So what better way to enjoy a cuppa than with your own wrap around personalised mug. 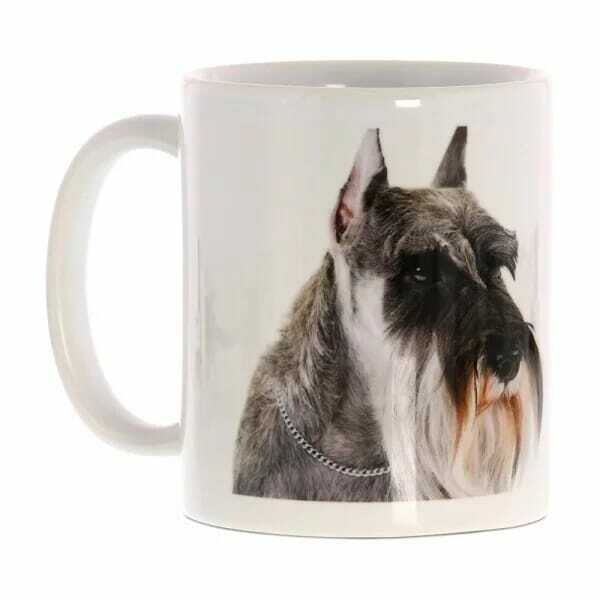 Stylise the mug to your own requirements and display a logo, picture or motivational quote proudly at home or work. Perfect in the office, classroom or kitchen, your personal mug will bring enjoyment each time you take a sip. Customer evaluation for "Mug wrap-around full colour image"